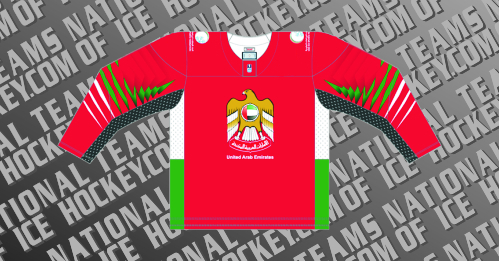 Ice Hockey in United Arab Emirates is governed by the U.A.E Ice Sport Federation. The United Arab Emirates has been a member of the International Ice Hockey Federation since 2001. U.A.E Men’s national team made their International debut in 2007 and has won various international tournaments like the Gulf Cup and Challenge Cup of Asia. The Women and Junior teams made their debuts in 2017. This page shows the history of the Men’s, Women & Junior national teams.